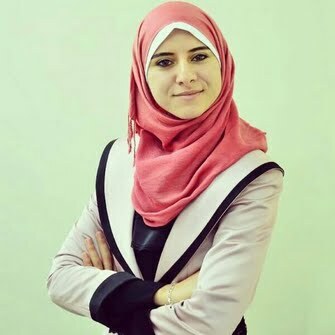 Isra Almodallal is a journalist based in Gaza Strip. I am a producer and a TV presenter, I worked for ALkitab channel and now working in the UNRWA channel. My experience in the Media field was throw my Ex poison with the Government, as a spokesperson and the head of the foreign affairs department, in those 6 months i did a lot of achievements and relations around the world, My interest are reading and working on humanitarian and cultural projects and spending time with my daughter. The dream is to be more closer to other nations and to move to lots of societies, knowledge and culture are a real advantage for me. Willing to be an international journalist, making and reporting stories from several places. to be able to understand the world better is to make a change in your live so we can share happiness and sadness in honest way and respectful too.